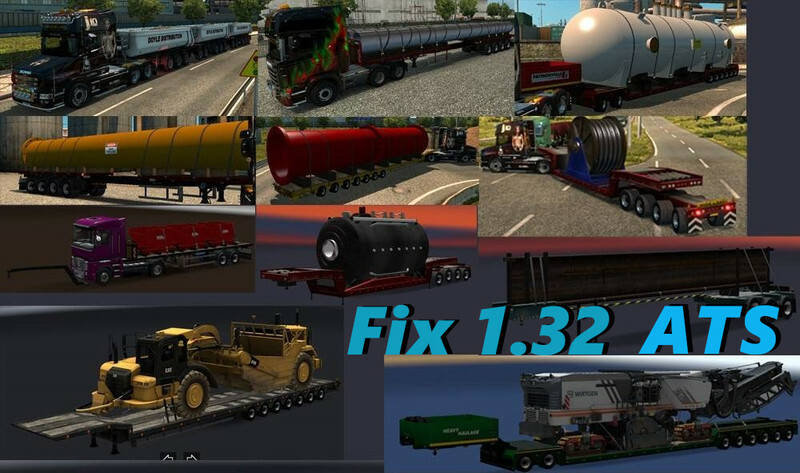 This is a temporary definition fix for Chris45 Trailers pack in order to work in 1.32, until Chris45 will decide to fully update his great pack. in order to eliminate all errors and warnings you need to remove the entire def folder from the main pack! -there are no ownable trailers in this fix!